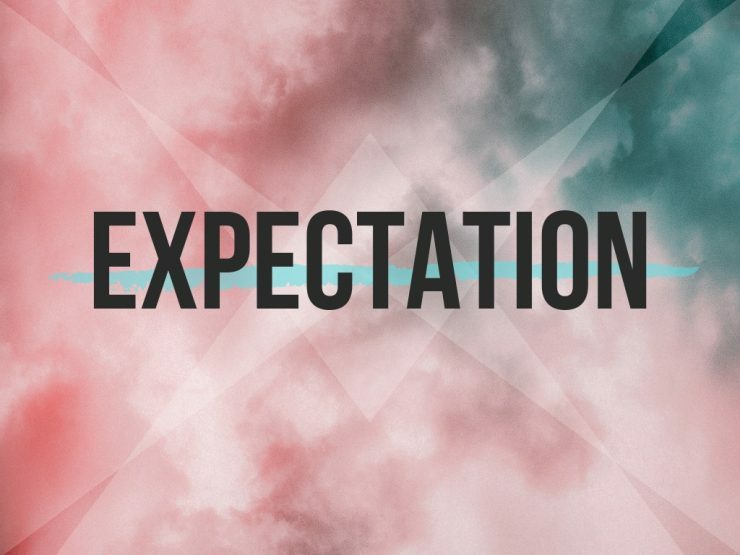 In preparation for moving into our Easter focus through Holy week Pete Duke brings a word on the power of expectation. This message will help unfold the importance of coming to God with a heart that is expectant to see Him move. Our expectation has the power to position us to, and governs our capacity to receive the blessing that God wants to pour out in our lives. Are you expectant?